Did Hillary break the Law – AGAIN? 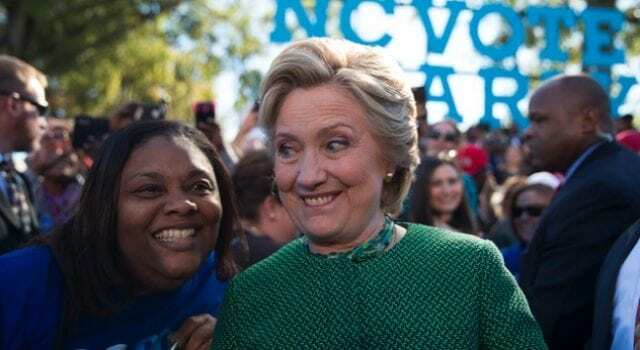 Hillary was campaigning over the weekend, thats not illegal, neither is encouraging people to get out and vote, neither is encouraging them to support you.. BUT when you do it IN a polling place ITS ILLEGAL! Previous articleEl Chapo’s wife angry that conjugal visits are being cut! Next articleClinton campaign manager OK with them breaking the law!